If you are struggling with daily life due to feeling like you’re short-tempered and fuzzy-headed, while also possibly wishing to take frequent nap breaks too, then you might well be deprived of sleep. This could be the result of a silent foe in the midst; your air quality. In case you didn’t know, sleep is absolutely critical for all of us if we are to live a regular, healthy life. However, for vast numbers of people, achieving sound, plentiful sleep can prove a bigger problem than you might think. In the U.S. alone, there are 40 million people who suffer sleep problems regularly. By not getting enough sound slumber, negative effects can set in, such as anxiety, insomnia, and depression, The Sleep Advisor website informs. Those who’ve endured issues with allergies or asthma will testify, having difficulty with breathing has the ability to impact greatly on the quality and quantity of sleep you enjoy. One study found that the longer people stay in bed, it subsequently exposed them to more nitrogen dioxide and small particulates known as PM 2.5s which are both associated with a greater chance of having sleep deficiencies. The researchers claim that this could be a result of the impact of air pollution on the body. Martha Billings, assistant professor of medicine at the University of Washington and co-author of the research said, “your nose, your sinuses and the back of your throat can all be irritated by those pollutants so that can cause some sleep disruption as well as from breathing issues.” Billings also noted that pollutants entering the blood could have an effect on the brain and consequently the regulation of breathing. Therefore, it makes complete sense that you’d want to ensure you have the best kind of air quality to breathe in your home – and in particular, your bedroom, to obtain positive health benefits. Obviously, one of those major benefits is tying down improved sleep each night. So, with this in mind, we’ve highlighted some of the ways that might be impacting your air quality and how you can go about rectifying the situation to achieve improved sleep in the future. If you live with big issues related to allergies or have been diagnosed with asthma, then having the ability to breathe to a good enough standard that will be conducive to sleeping well at night is likely to be tricky. It can be wearisome too, with The Sleep Foundation stating that with cases of asthma are on the rise, which could potentially be the outcome of environmental factors including a rise in exposure to pollution and/or indoor allergens. Asthmatics regularly find it hard to overcome constant night-time wheezing, coughing and breathlessness that is renowned for inhibiting sound slumber. Drapery – Heavy curtains tend to collect all manner of dust and air-polluting nasties, so consider swapping them out for some quality blackout blinds instead. Excess bedding – Excess bedding is well-known for trapping heat, and heat welcomes dust and bed mites. Strip back the excess bedding and wash sheets every two weeks. Carpets – Similarly to other home decoration, carpets are a prime trap for dirt and dust that can affect air quality, so, if you have carpets, ensure you vacuum them every few days. Use a mask to prevent dust made airborne by vacuuming being inhaled. Pets – The dander from your pets is a real issue when it comes to low air quality. If you want to sleep better, you have to make sure that you aren’t letting your pets in the room as a minimum precaution. 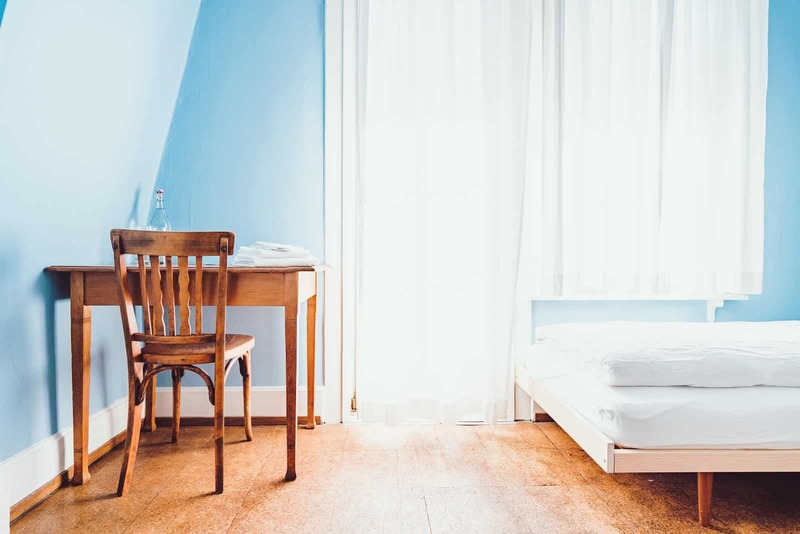 Cleaning regularly gives you two major benefits; cleaning will help you to declutter and keep the place tidy which is proven to reduce stress, and stress is a recognized sleep inhibitor. Second of all, by vacuuming that’s equipped with a sealed HEPA filter can aid in effectively removing allergens from the air, helping to give you a superior, cleaner quality of air. 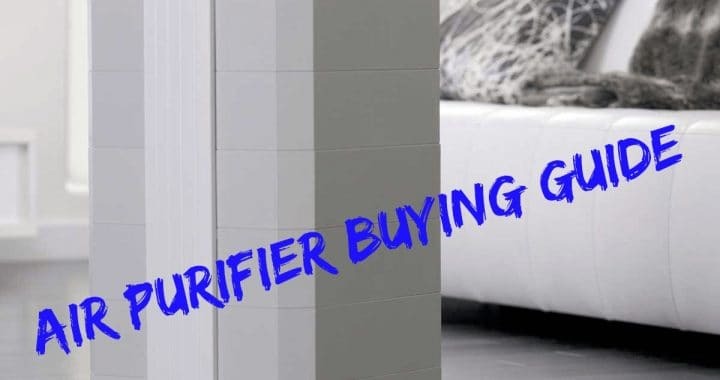 Another option is to purchase a high-quality air purifier can also assist in clearing your bedroom space greatly in terms of greatly reducing particulate, contaminants, dander and dust. Cleaning is also a positive move to counteract sources of mold and/or mildew which can taint otherwise clean air from your home environment and make breathing more difficult. 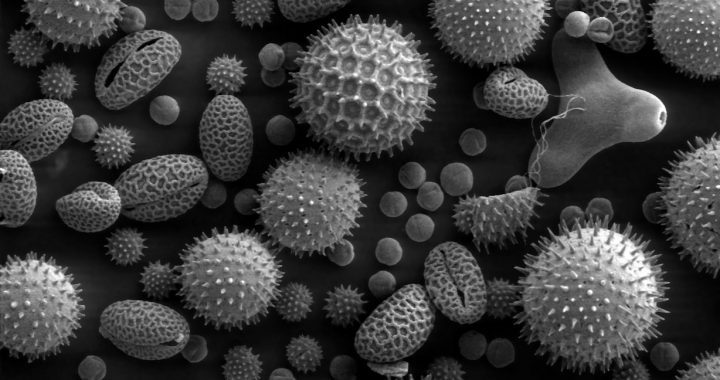 Posted in Allergens and Pollutants, Allergy Bedding, BLOG, Indoor Air Quality and tagged Air Quality, How to improve air quality, Poor Air Quality.